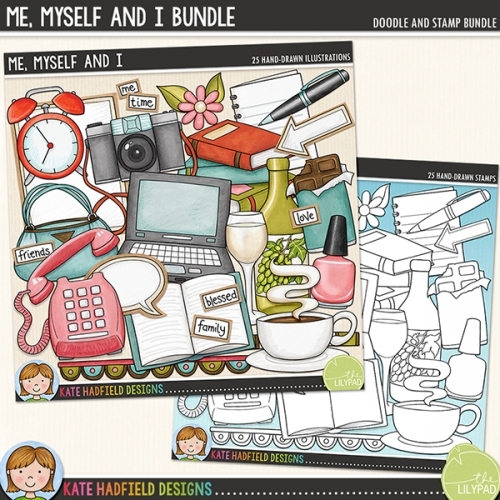 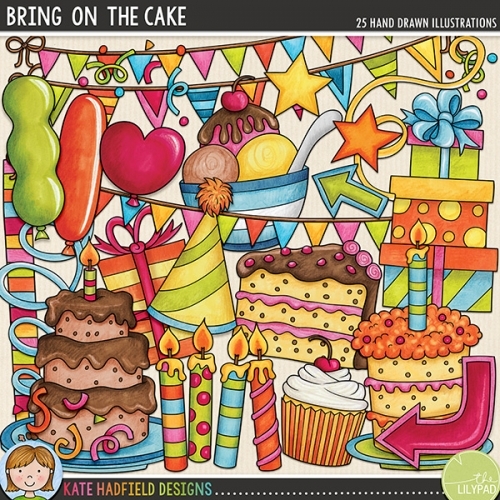 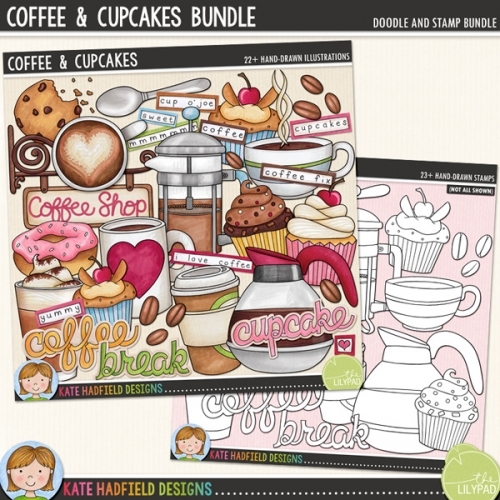 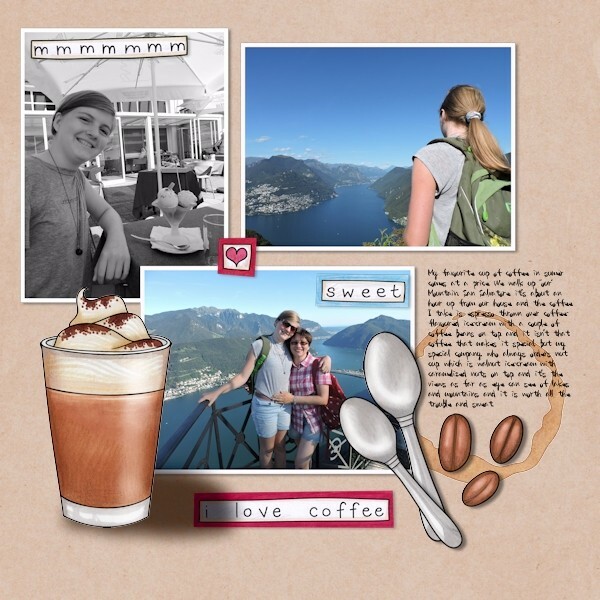 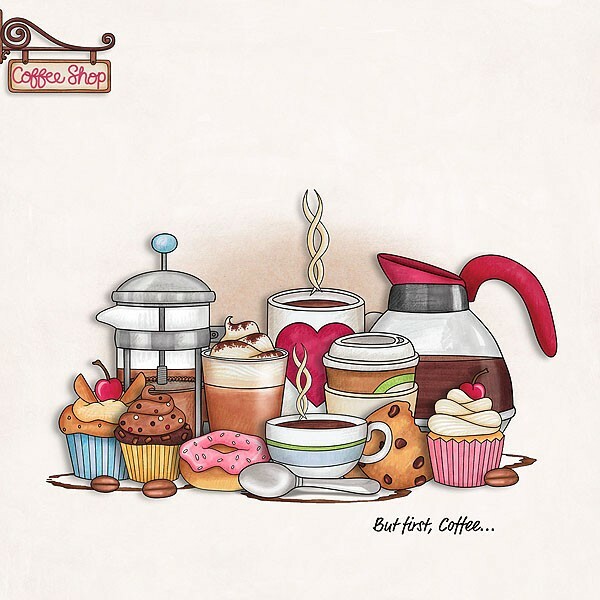 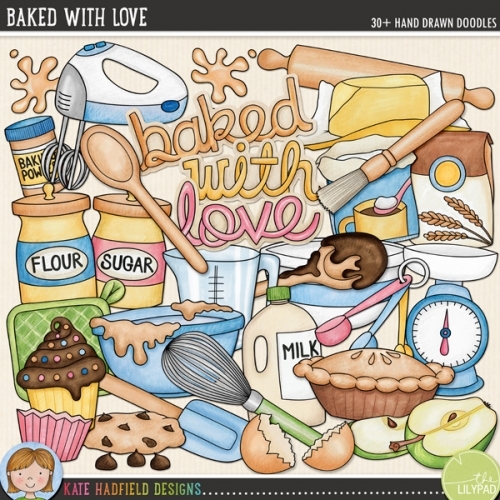 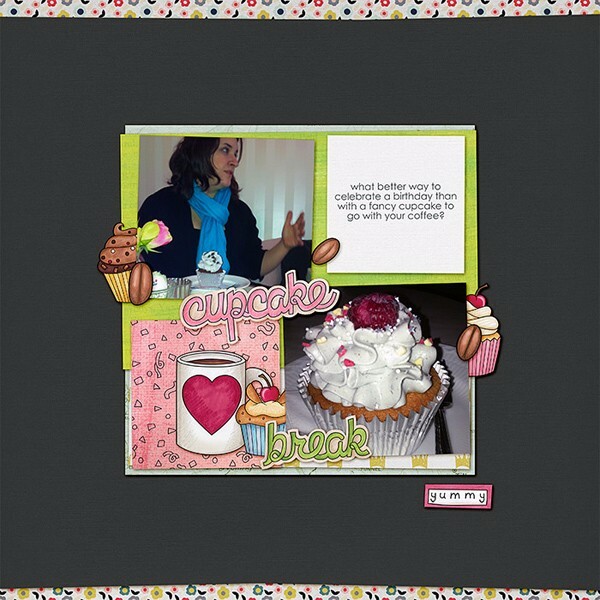 A delicious doodle pack celebrating some tasty treats - coffee and cupcakes! 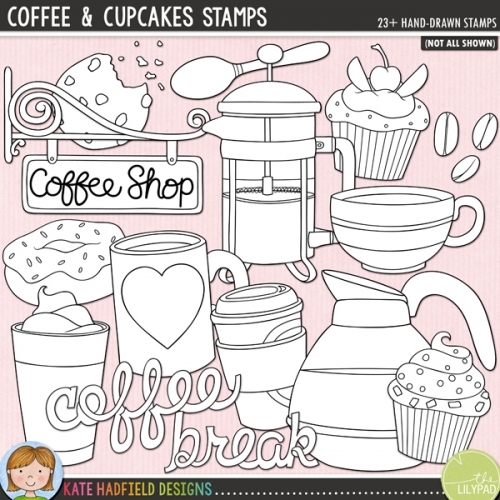 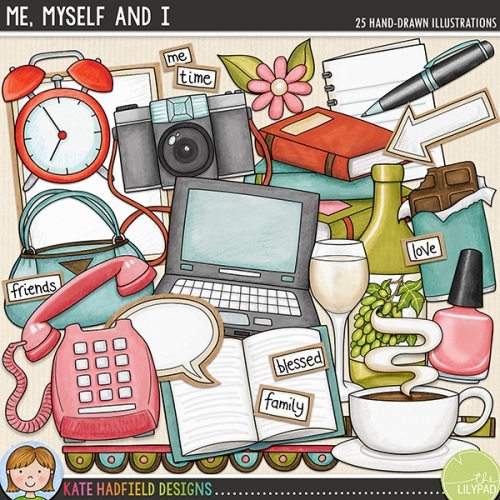 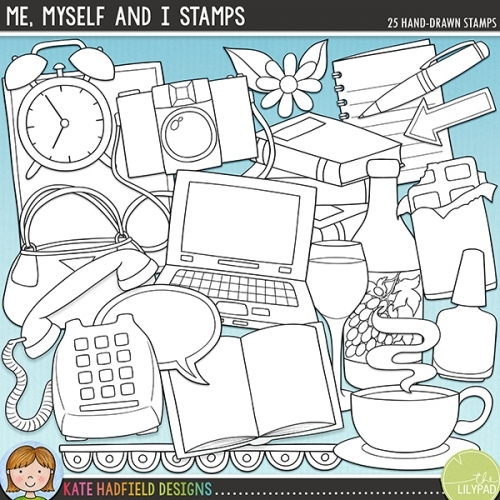 Contains the following doodles: cafetiere, coffee beans, coffee pot, coffee stain, cookie and crumbs, 2 coffee cups, 3 cupcakes, donut, iced coffee, mug, coffee shop sign (also in a blank version), spoon, steam and takeout coffee. 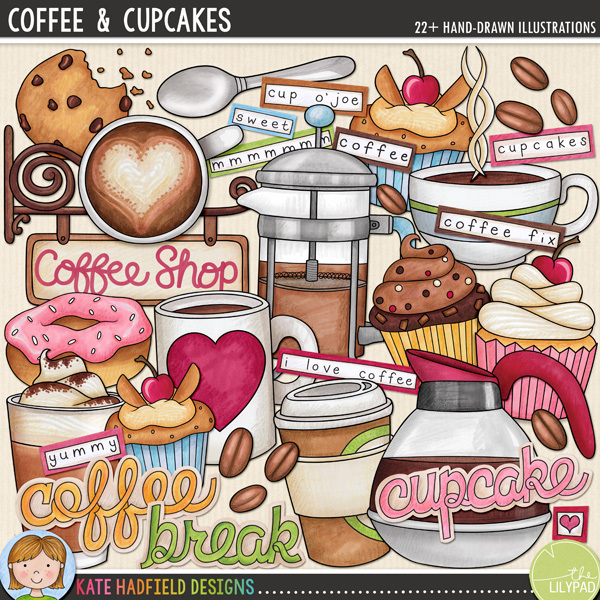 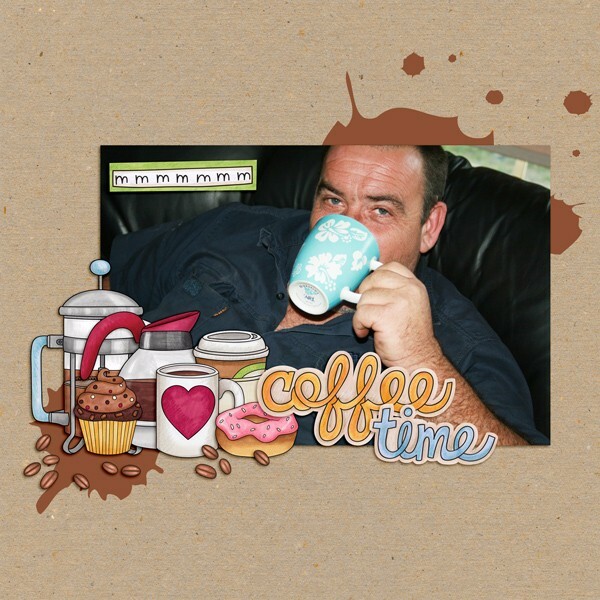 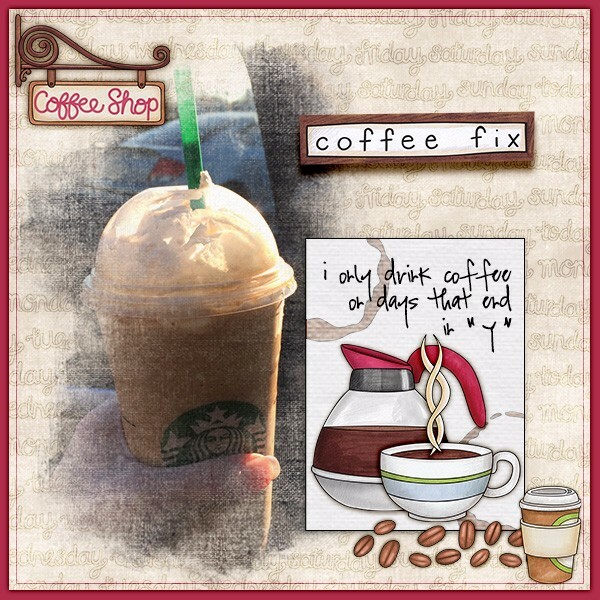 Also contains the following wordart or wordy-bits: coffee (x2), break, cupcake (x2), me time, cupcakes, cup o'joe, I love coffee, mmmmmm, sweet and yummy.